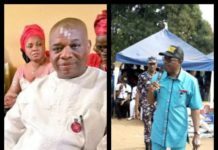 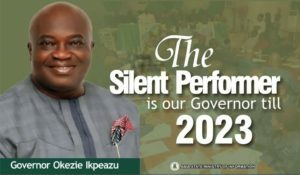 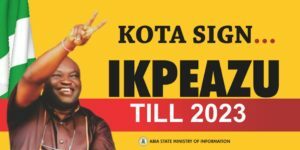 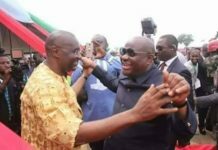 Hon.Kelechi Onuzuike,the Lawmaker Elected on the Platform of the All Progressive Grand Alliance(APGA) has defected to the Peoples Democratic Party(PDP) in Abia. 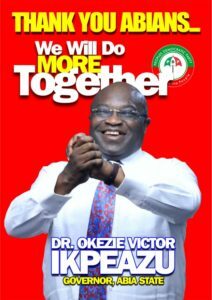 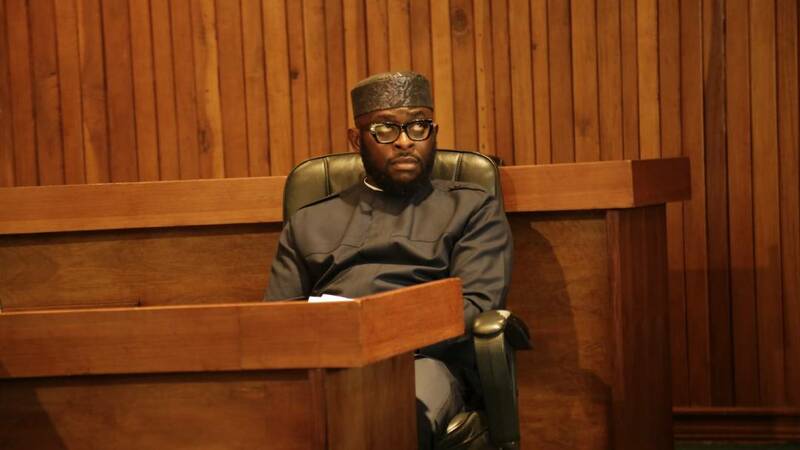 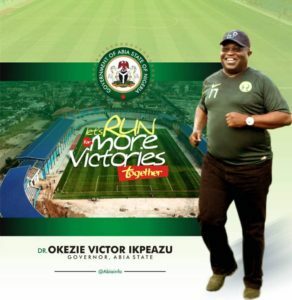 Kelechi Onuzuike is the current Lawmaker representing Umuahia North Constituency at the Abia House of Assembly. 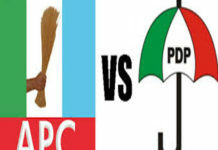 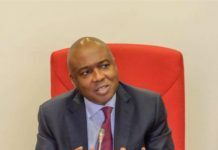 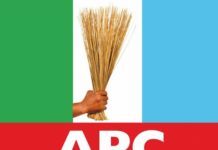 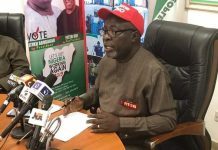 Defecting to the Ruling Peoples Democratic Party(PDP) on Friday,Hon Kelechi Onuzuruike hinged his move on lack of internal Democracy within the All Progressive Grand Alliance(APGA) and the fictionalization of the Party.